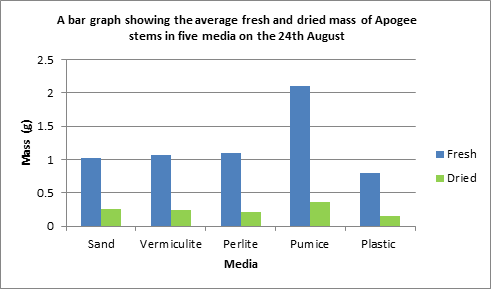 Also below is a Apogee Plant Graph showing the performance of Pumice media against it competitors. 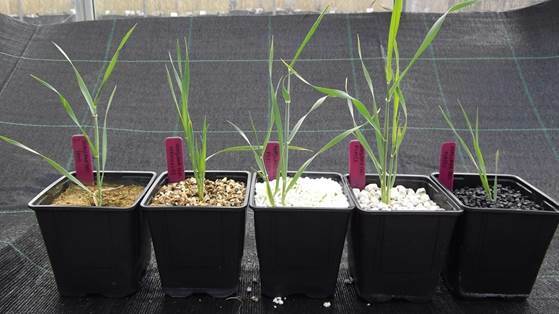 You can see the pumice not only recorded best growth but also had the best recovery rate out of all 5 products used. The insulating properties of pumice make it ideal for roof systems by helping reduce heating costs in winter and assisting with cooling during summer. 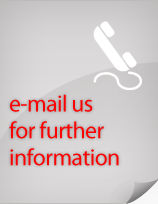 Also this property increases the temperature of the plant food favouring plant nutrition and growth.